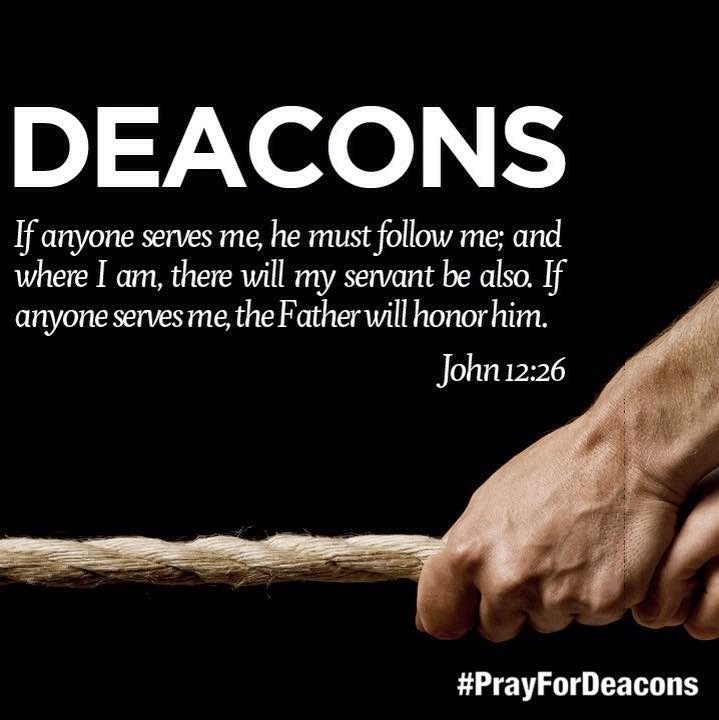 Please pray for vocations to the diaconate and that more and more dioceses may be guided by the Holy Spirit to rediscover this distinctive ministry. be pleasing to you and obtain for us more vocations. We ask this, in the name of Our Lord Jesus Christ. Amen.